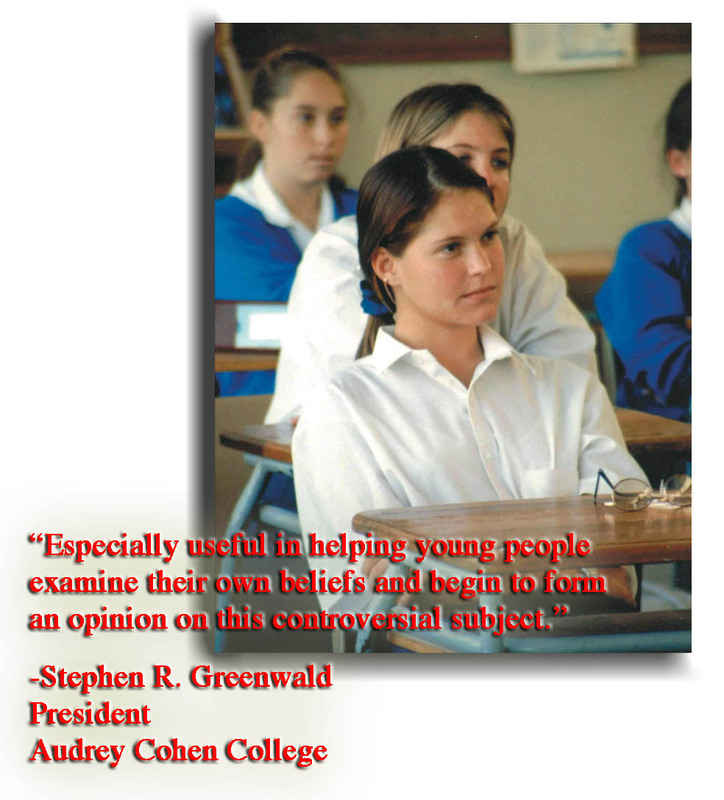 High School Curriculum - This award-winning curriculum includes 10-day lesson plans, background information on the death penalty, and also outlines commonly raised pros and cons of the death penalty. 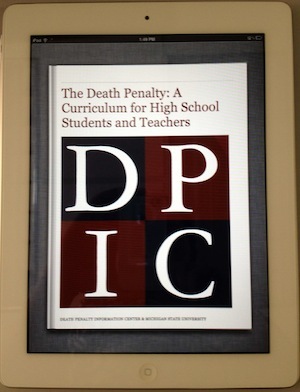 A new iBook version of the High School Curriculum for iPad is also available. This new format enables users to navigate through the content in a touch-screen environment. Even when students are not on-line they can use the full curriculum and have access to instant definitions of every word and easy note-taking functions. The e-book was recently featured on Scholastic.com's Tech Tools. 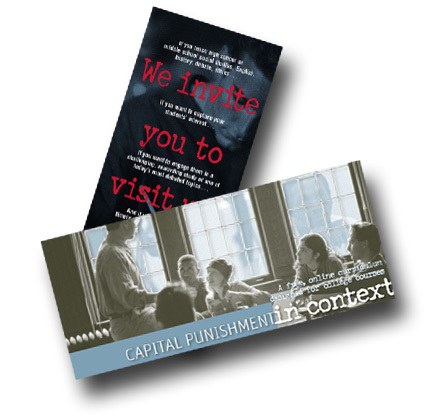 College Curriculum - The college-level curriculum contains teaching cases of individuals who were sentenced to death in the United States. The curriculum provides a detailed narrative account of each individual’s legal case, including resources such as the original reports from the homicide investigation, affidavits, and transcripts of testimony from witnesses.